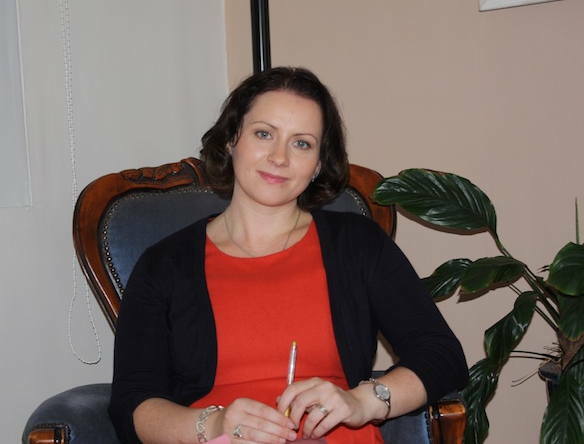 Welcome to the website of Marian Ó Tuama, psychotherapist and counsellor. I am a qualified Counsellor and Psychotherapist, holding a B.A. (Hons) in Counselling and Psychotherapy, and I work in a humanistic and integrative way. If you wish to learn more about my background, click here. As a counsellor, I aim to offer a space where you can talk and be heard, and where we can work together to establish new ways of coping with and relating to life's challenges. If you would like to develop a deeper understanding of yourself, or of an issue that is troubling you, you may benefit from counselling and psychotherapy. I aim to provide a safe, secure and confidential space to explore any issue that is causing difficulty in your life. All sessions are held in professional, comfortable and private consultation rooms. If you would like further information please feel free to contact me.